As I journey towards turning “writer” from a self-proclaimed label to professional title, I’ve decided to give myself a focused challenge. Each day, from now until January 11, 2016, I hereby pledge to focus on my writings: novel, screenplay drafts, stage play rewrites, TV pilot scenes, etc. Documenting my progress each day will help keep me motivated, inspired, and determined to keep moving forward. If so inspired, join me along my journey by documenting your own! 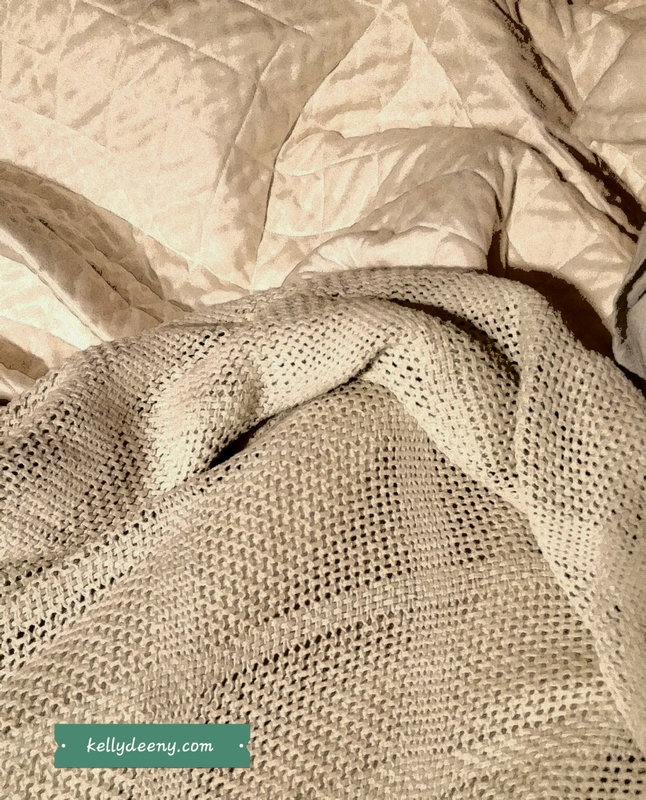 As I stayed wrapped up in covers on this beautiful fall day, my body demanded rest and rejuvenation. So, I obeyed. It could’ve been very easy to forego all sense of productivity on this sick day, but I chose otherwise. I rested and then pushed myself to get up, eat lunch, stretch my aching muscles, and write. I finished the blog post I’d started late last week, 3 TIPS FOR BLOCKED WRITERS, and did some career planning. I got up from my chair every half an hour or so to keep the muscles working – making hot tea, grabbing a snack, or going in search for a warm blanket. I remained focused despite the occasional nudge for more rest, needing to feel productive even though my productivity wouldn’t earn me an income for my day’s hard work. I miss the freedom and flexibility of spending my days writing from the comfort of home. What don’t I miss? The lack of income. 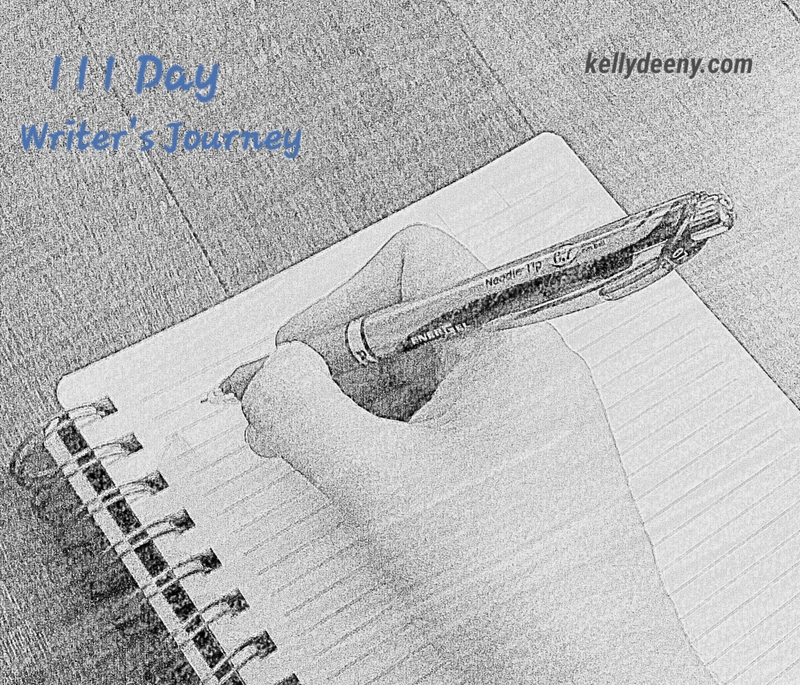 This is the reason behind the 111 Day Writer’s Journey. I am challenging myself to write every day even though I may be tired, frustrated, and the destination far off. I am a writer, one who would prefer to add the term “paid” in front of my title. Do you find it challenging to pursue your artistic interests after the responsibilities of the day?